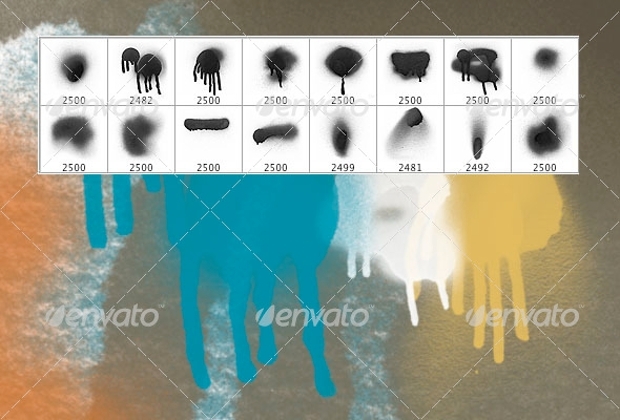 Spray brushes have always been useful to add interesting effects to your graphic designing work. This is especially true if you are into taking up projects related to grunge designs, graffiti or street style art. 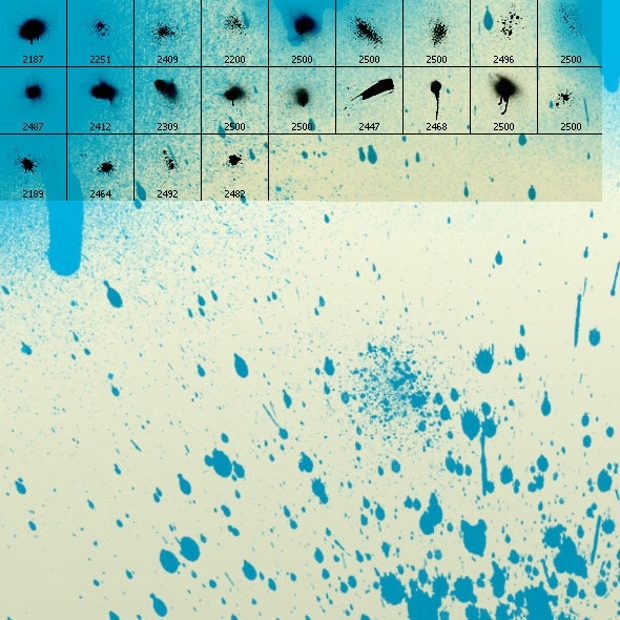 Spray brushes have helped designers to create more realistic and artistic impressions. However, it is necessary that they find the perfect combination of brushes to add life to their creativity and imagination. 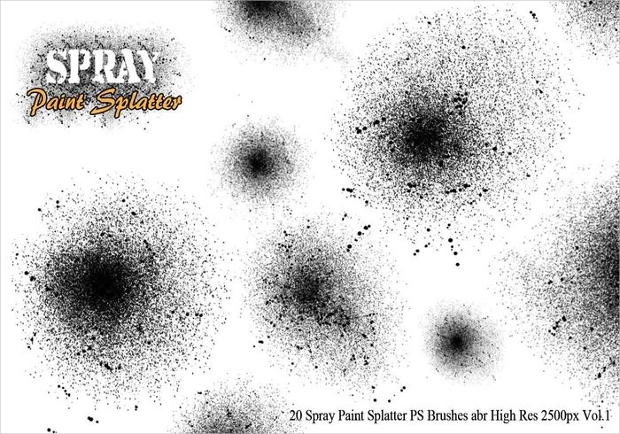 While a large repository of unique spray brushes is already available on the internet, here are a few more that you might want to browse through. Spray painting effects can always make things more interesting and realistic. 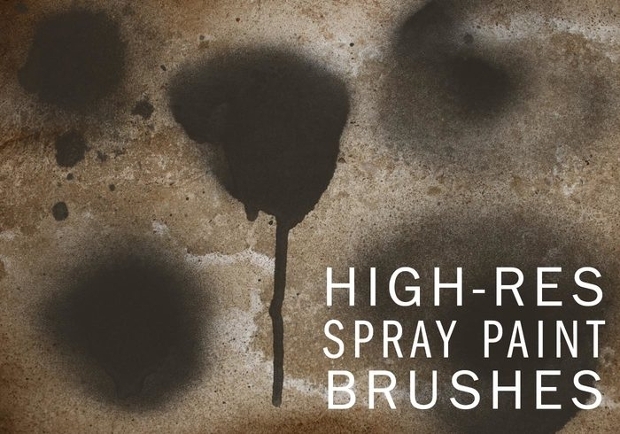 In this case, the brush produces the effect of adding strokes on a wall and the natural drip down of colors associated with the process. 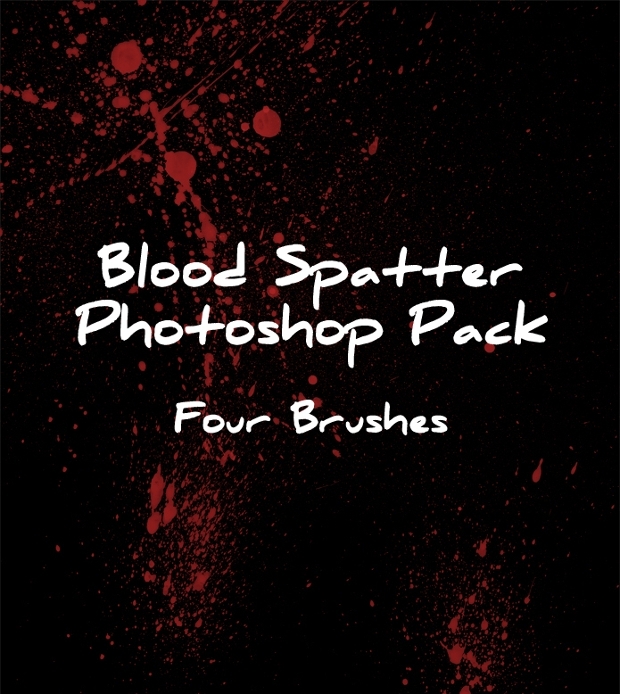 A collection of fourteen such high-resolution brushes, you really have fresh ways to design a poster or recreate a murder scene illustration! 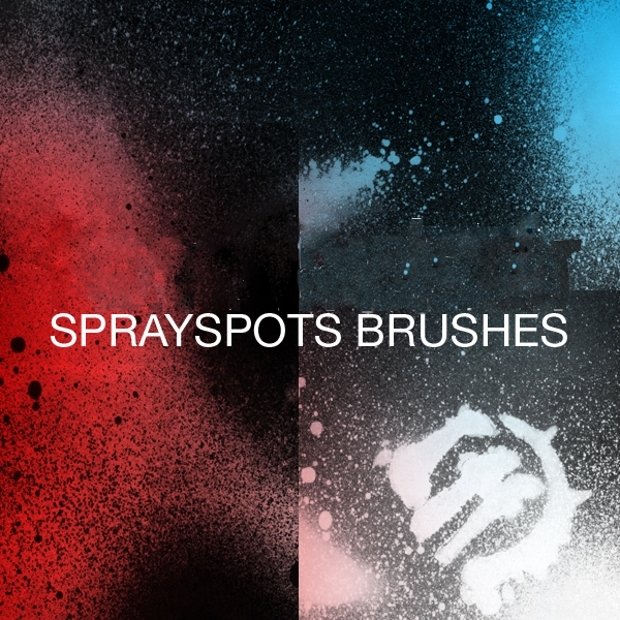 Recreating the basic effect of spray painting, this brush can really be a highly creative addition to your toolset. 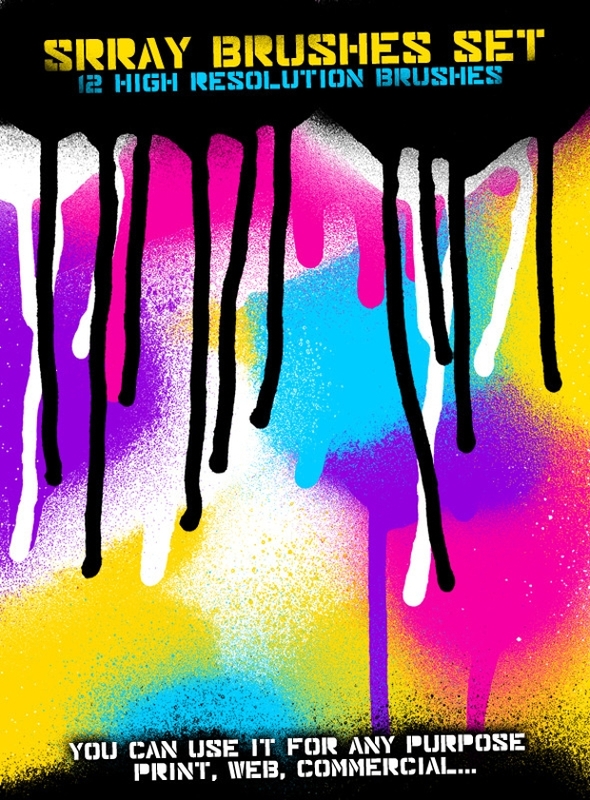 A perfect way to create color splashes on your poster design work, this can add unique textures and background to your work. 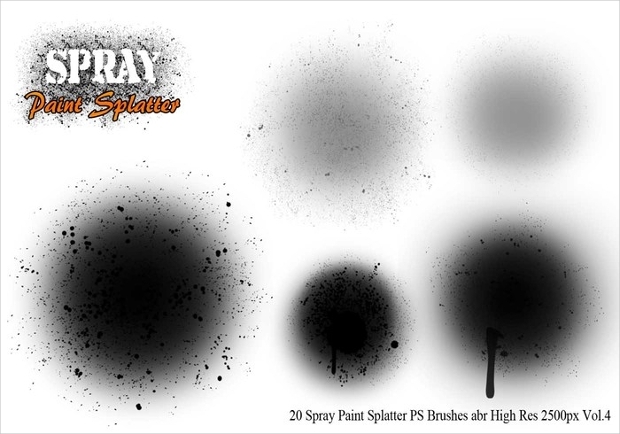 The splatters create a high-resolution effect and can be put through any kind of application. 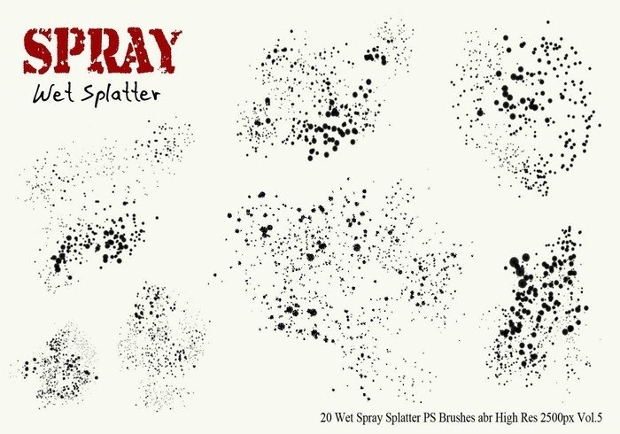 Looking for some really serious split and spray effects? Well, this would be a gorgeous brush for the purpose. 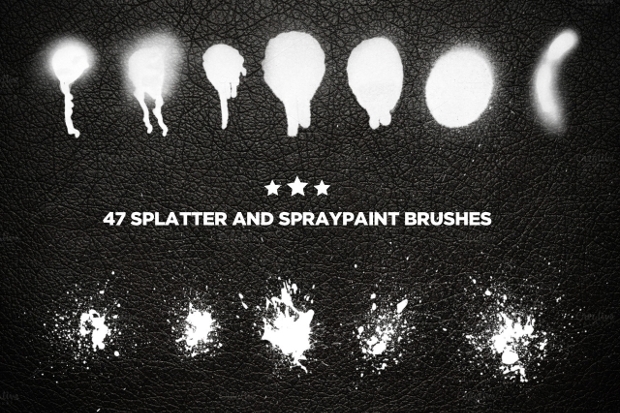 The effect created by this set of brushes is really unique and can be best handled by an experienced and highly creative designer. Cut out shapes in the spray to create unique poster backgrounds. 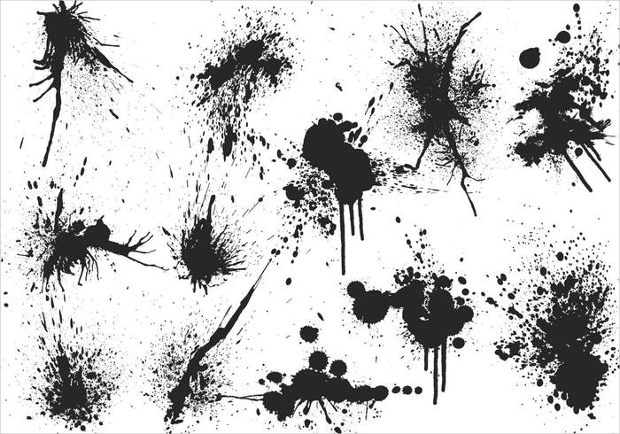 A drop of splattered ink from a broken pen can create amazing patterns and textures! Well, you will have to think like a designer to put these brushes to good use. 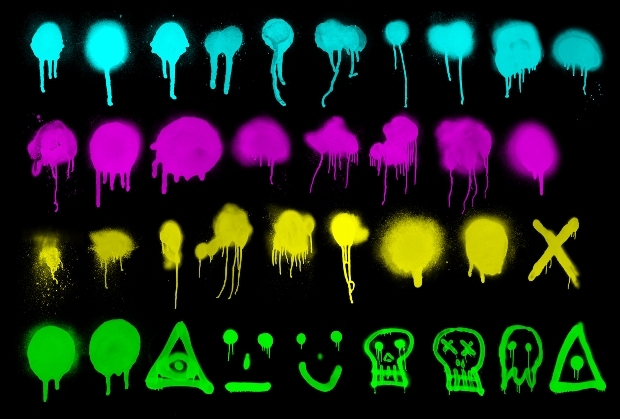 Perfect for creating abstract patches, the set of twelve ink drop brushes can be a unique addition to your toolset. 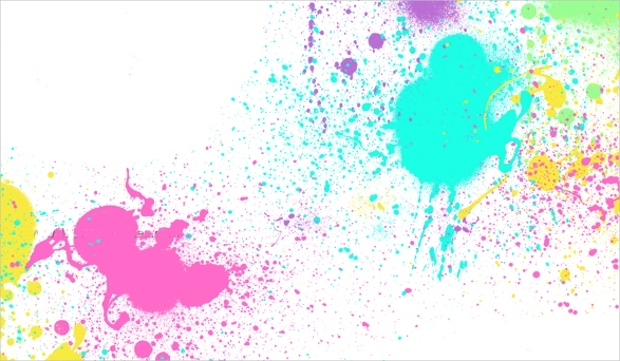 Now, here comes a unique representation of splat and spray effect. Regardless of the color you use, the effects created here are quite realistic and come in high resolution .abr. comparable to 500 dpi quality; this brush can be put into all kinds of application and scaled extensively. 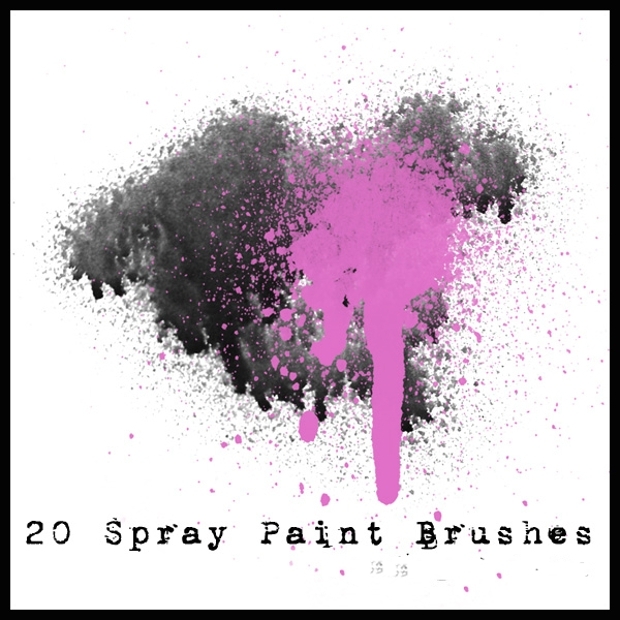 This is a unique set of 16 handmade spray paint brushes, with each creating a unique effect of its own. The.abr files allow complete customization and scaling and thus can be a lifetime of asset for any graphic designer. 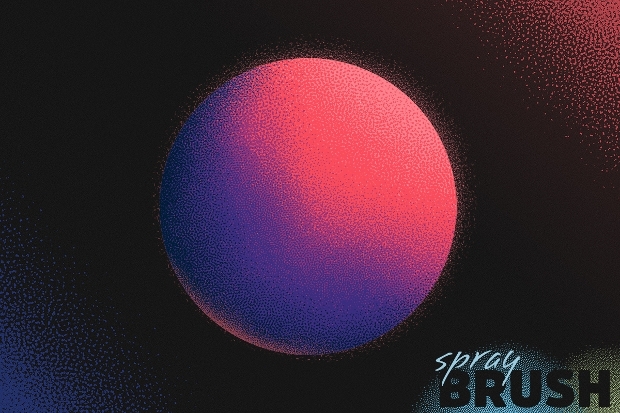 This is the perfect spray paint brush if you have been looking for really smooth round effects. Featuring grunge textures, these brushes can be customized of flow, spread, and depth to create artistic drawings and illustrations. Love street art? Well, now it becomes easier! 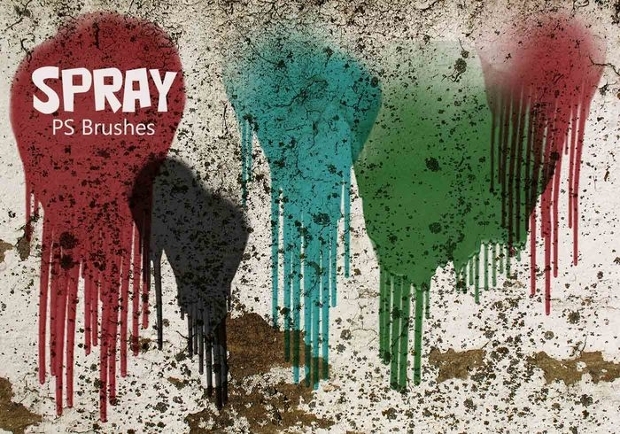 Here’s a collection of some really unique graffiti brushes that will leave an impression on any onlooker. The output is painstakingly refined and you can further choose a wide range of stores for unique effects. This is perhaps the best way to recreate street art digitally. 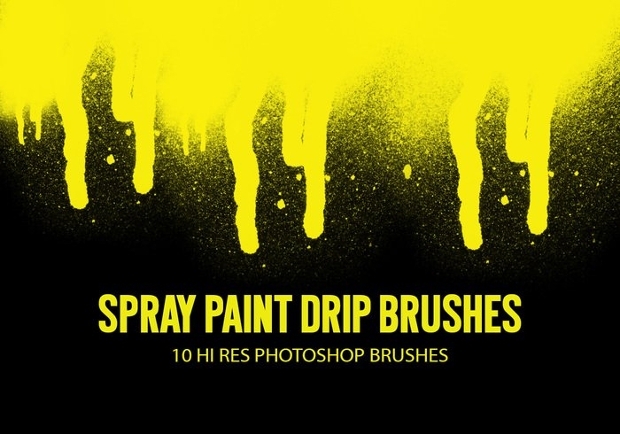 This set of twelve high-resolution brushes helps create abstract textures and paint backdrops for artistic visualizations. The files offer a JPEG preview but also accompany a very high-resolution output for varied applications. 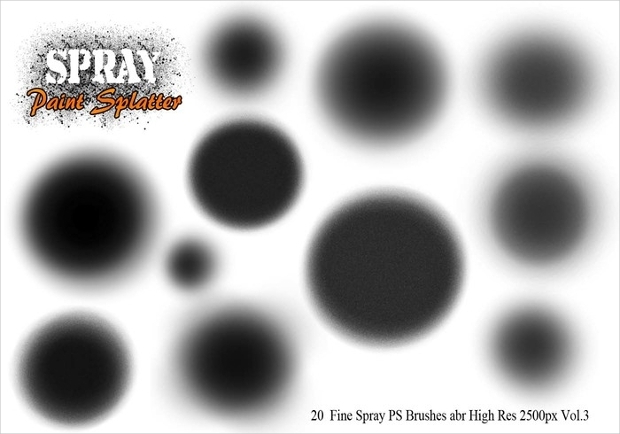 Here’s another amazing present to create some grainy spray texture effect. 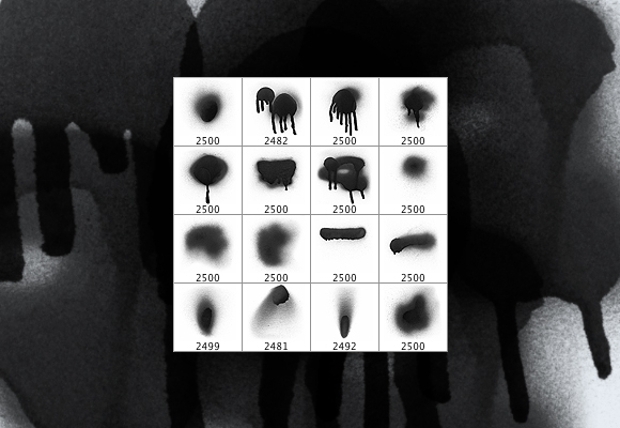 This will be particularly great if you are trying to do spray gradient shadows for illustrations. The files contain five such .abr files that can help your creativity spirited away. 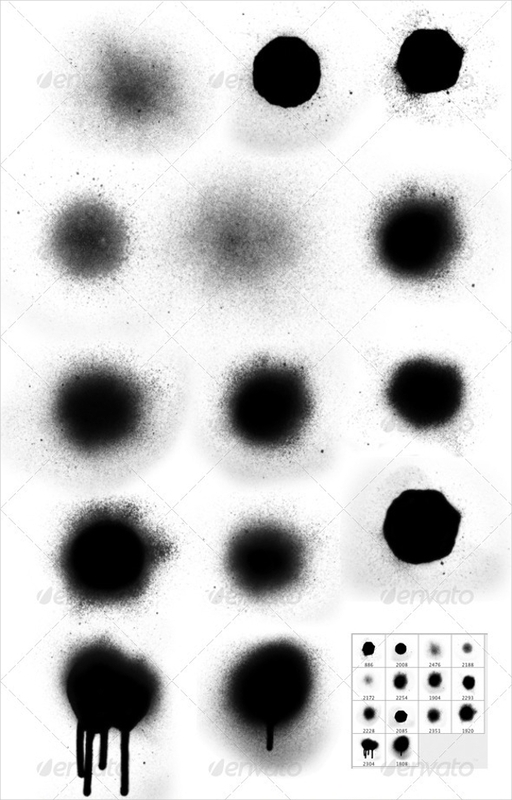 Most of these brushes are as high as 5000 PX and will be an asset for any designer. We hope that you put these brushes to good use. We would certainly like you to give a feedback on the same.